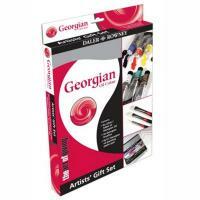 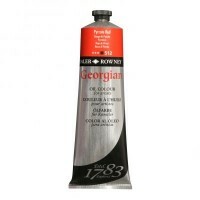 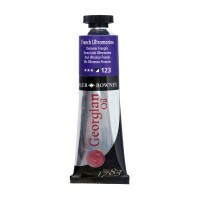 Georgian Oil Colour offers artists high performance colours at an economical and uniform price. 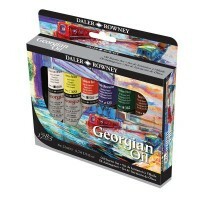 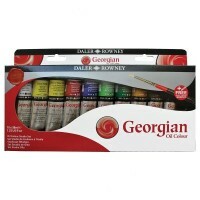 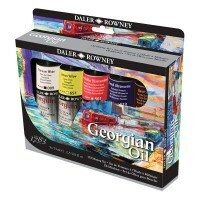 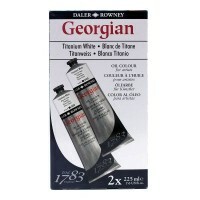 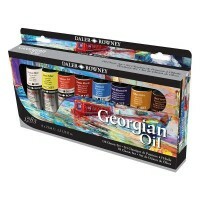 Georgian Oil Colours are produced to the same exacting standards as Daler Rowney Artists' Oil Colour. 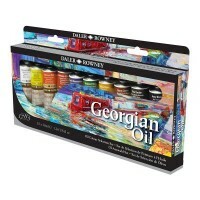 Georgian Oil Colours are carefully blended and tested to produce the most brilliant colour, and match tint and texture from batch to batch.